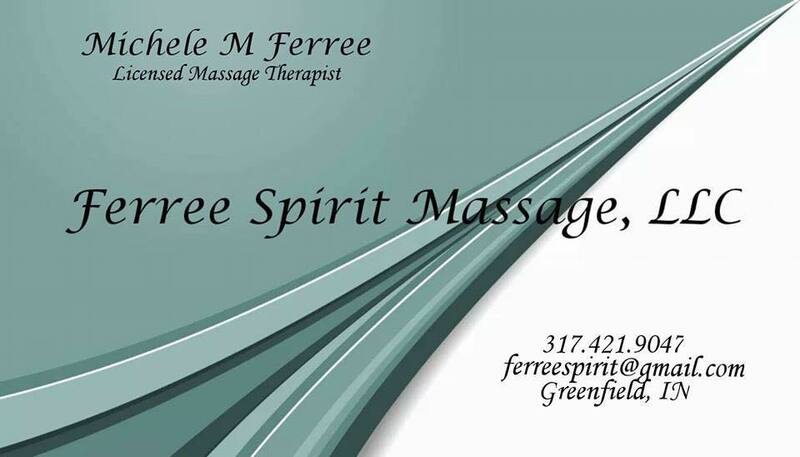 Phoenix has a massage therapy partner Ferree Spirit. Michelle Ferree will be offering free 15 minute post workout massages on Tuesday nights after run practice between 7:30 and 8:30pm (9/6, 9/27, 10/18, 11/8) offering free 15 minutes sessions. Initially, individuals may claim a 1 time free 15:00 session. If the spots do not fill up, then she will see folks on a 1st come, 1st served basis. You must act quick, there are limited spots available. Please contact Michele directly to schedule your time. Michelle will also be available for paid session times in the Loft at other times on Tuesdays and Thursdays and potentially other days of the week that are convenient for you.